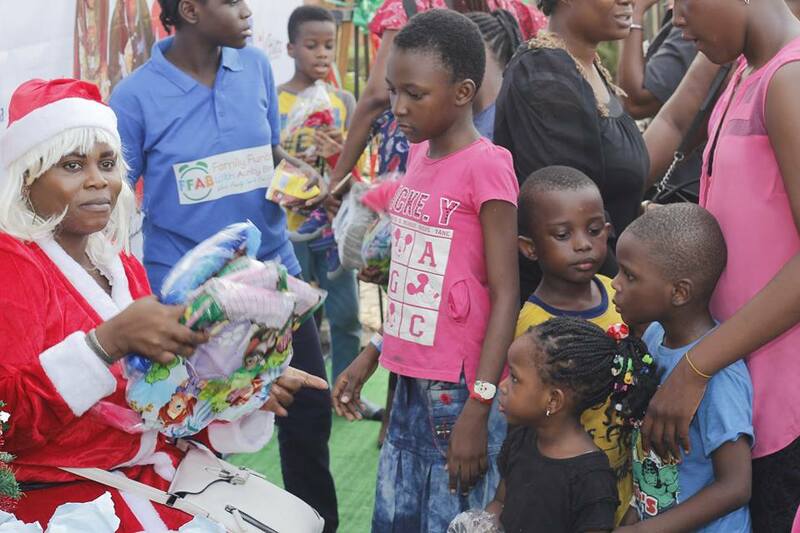 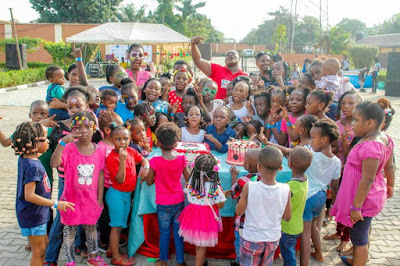 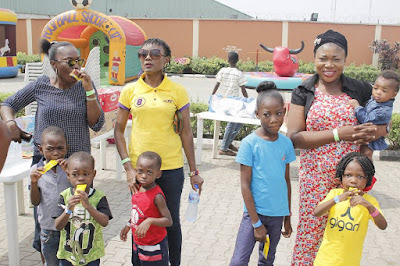 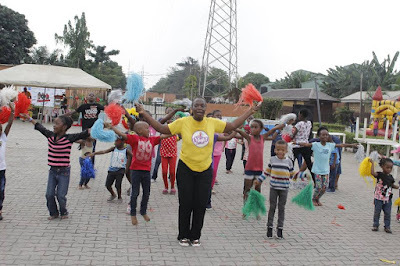 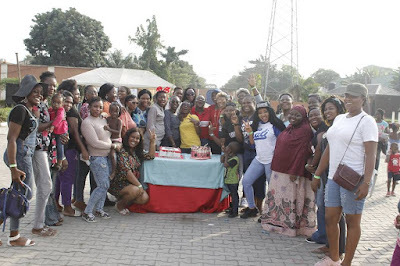 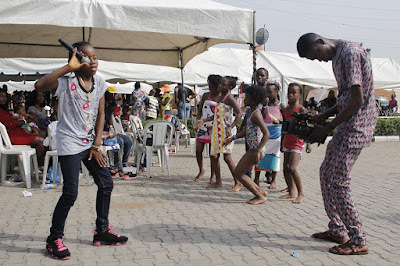 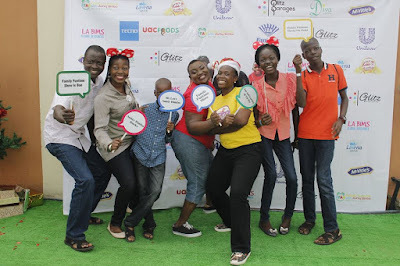 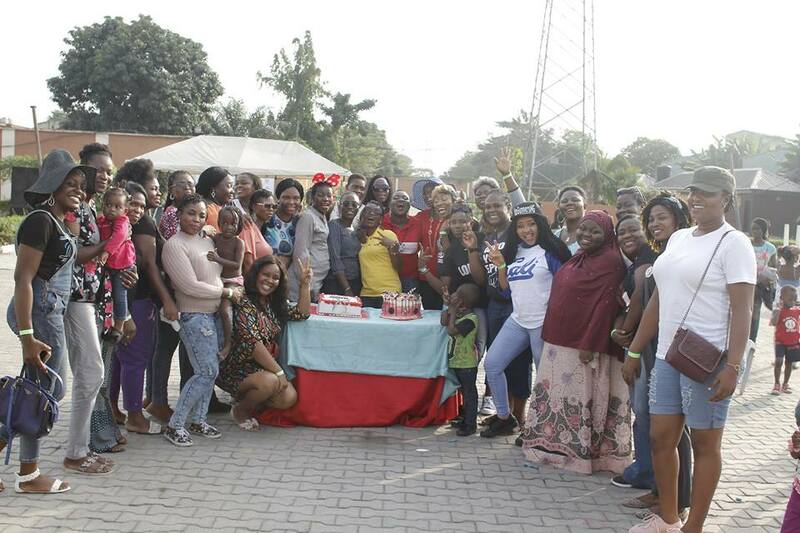 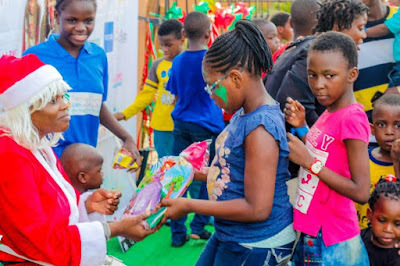 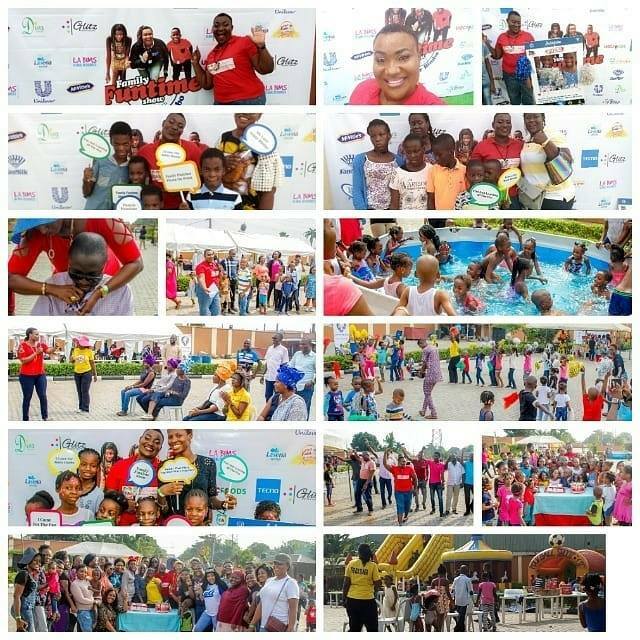 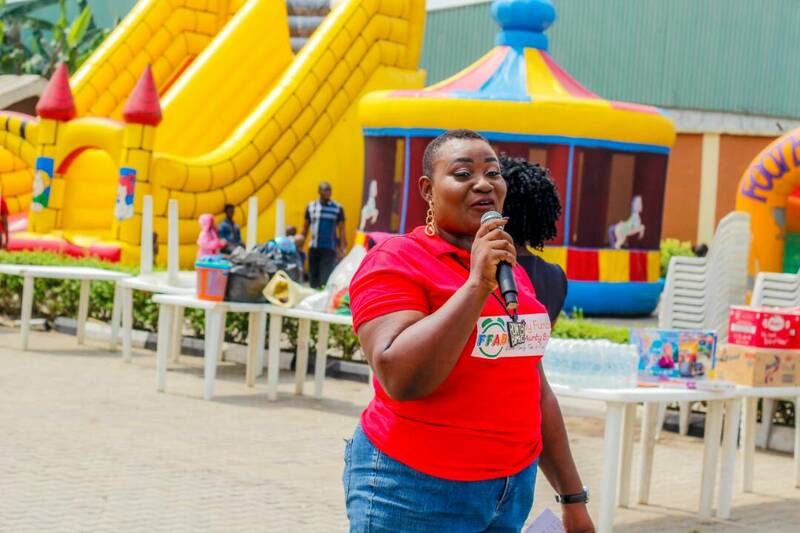 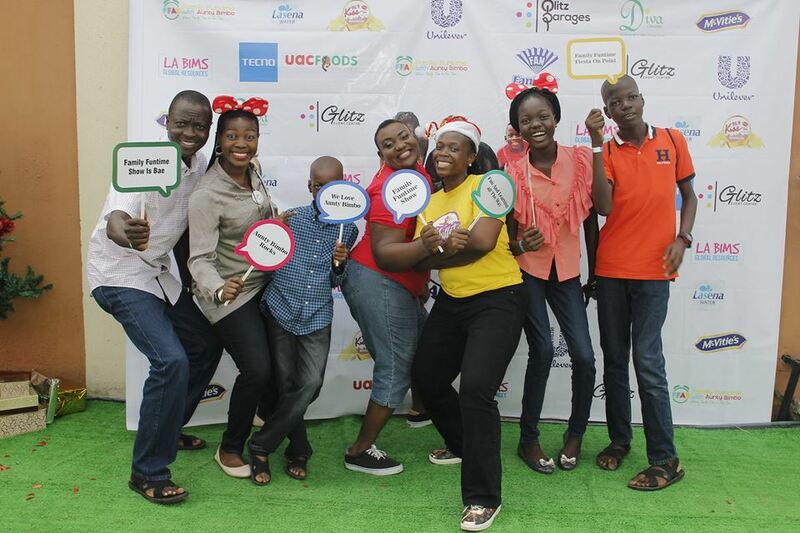 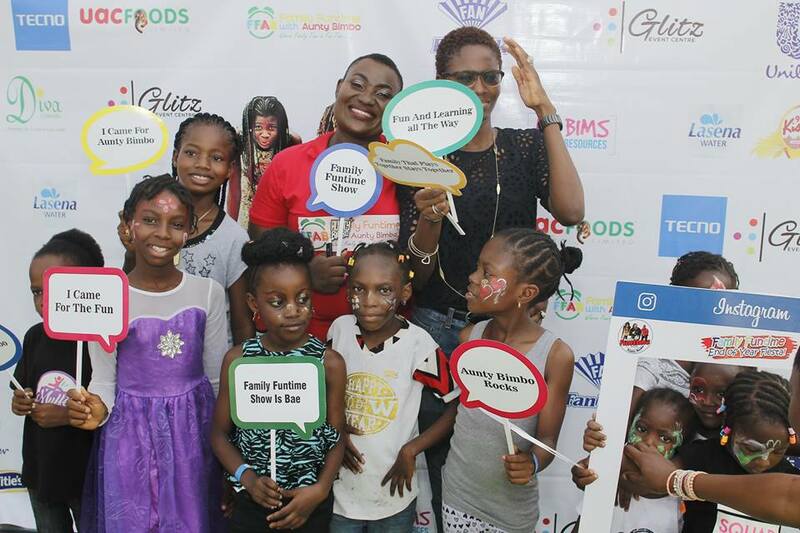 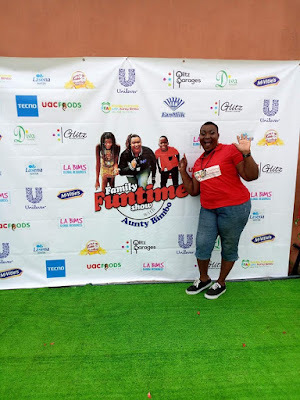 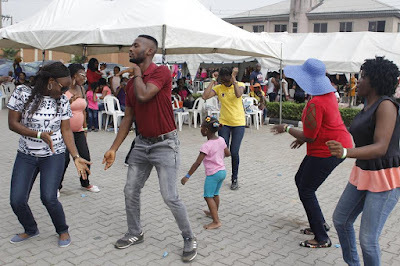 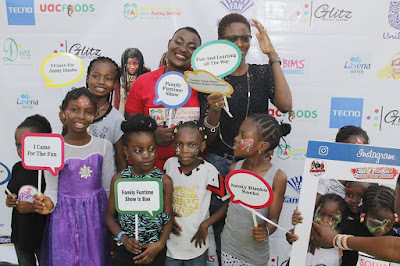 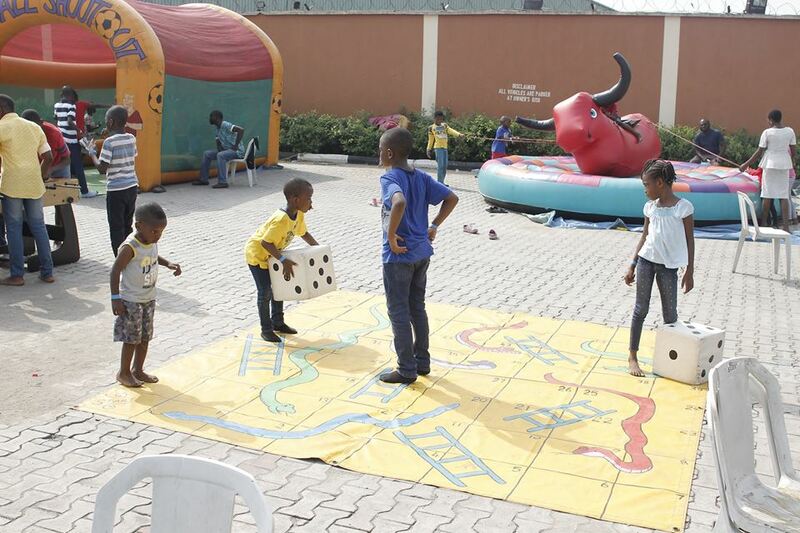 As we wind up 2017, its important to reflect on the maiden Edition of our Family Funtime End Of Year Fiesta which held recently on the 16th of December. 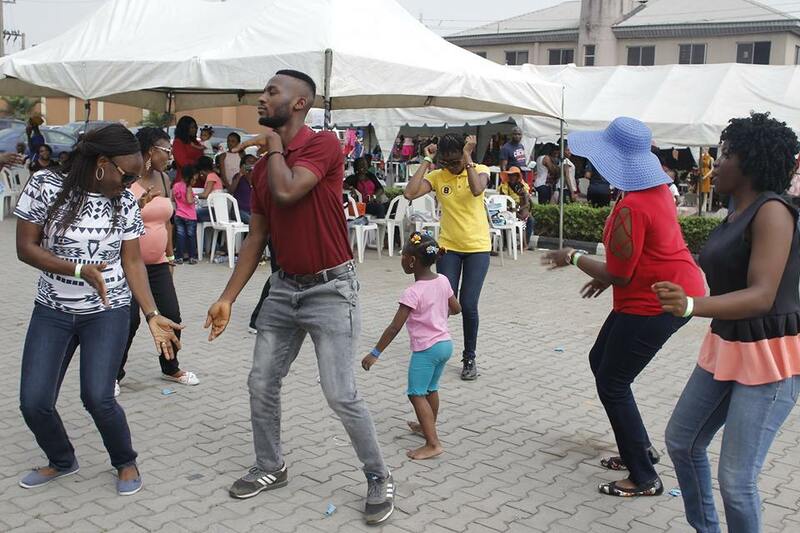 It was a huge success all glory to God and to you who turned up to have fun with us alongside your families. 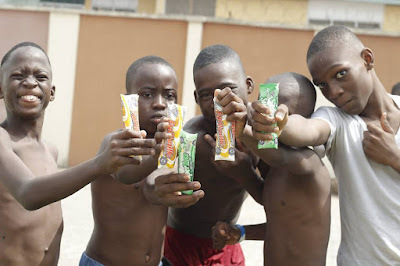 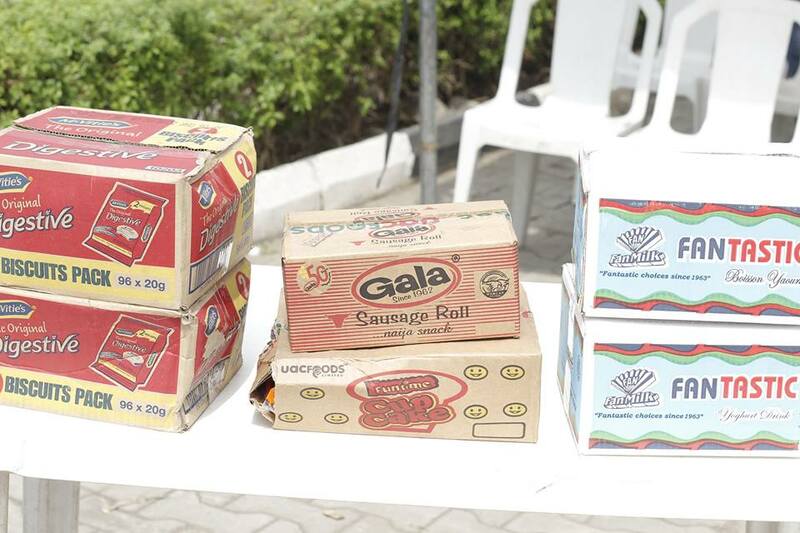 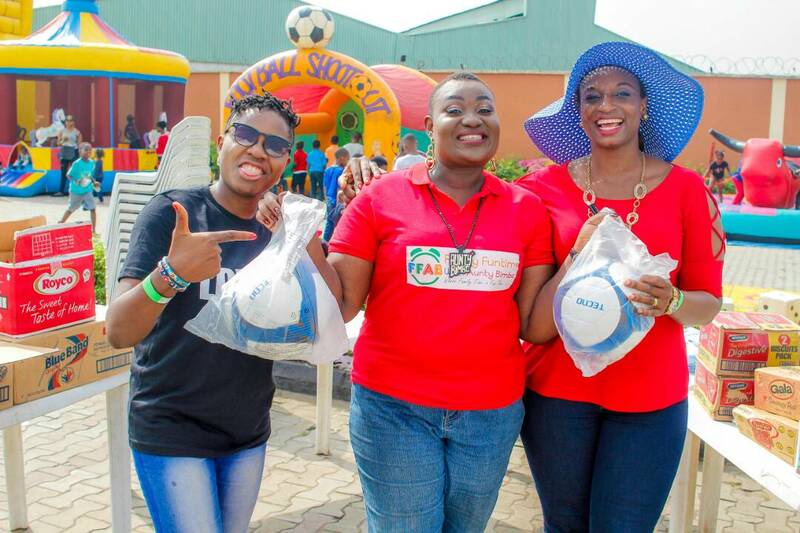 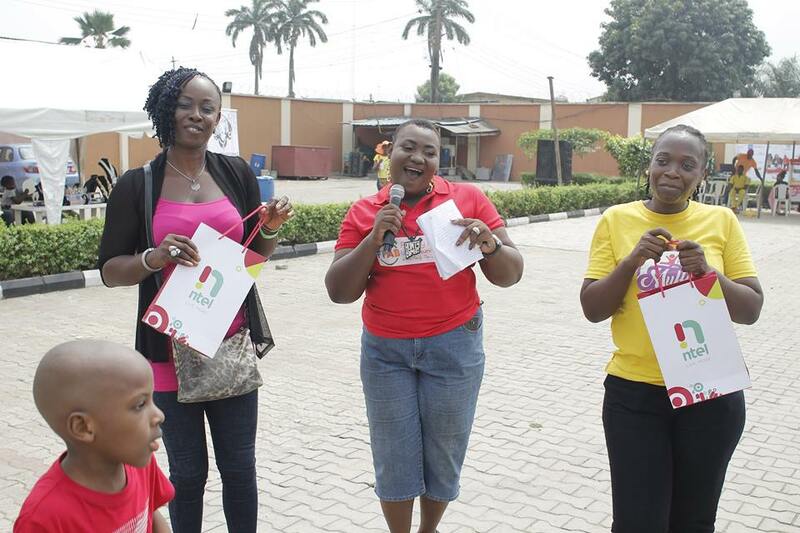 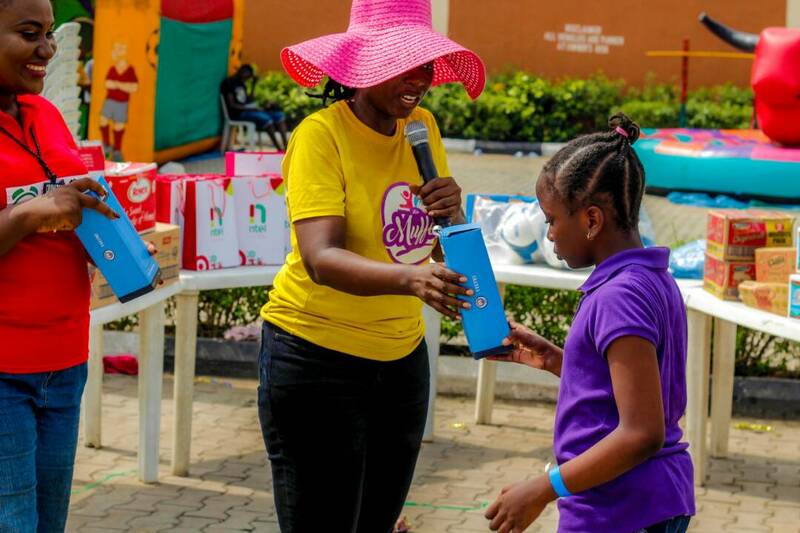 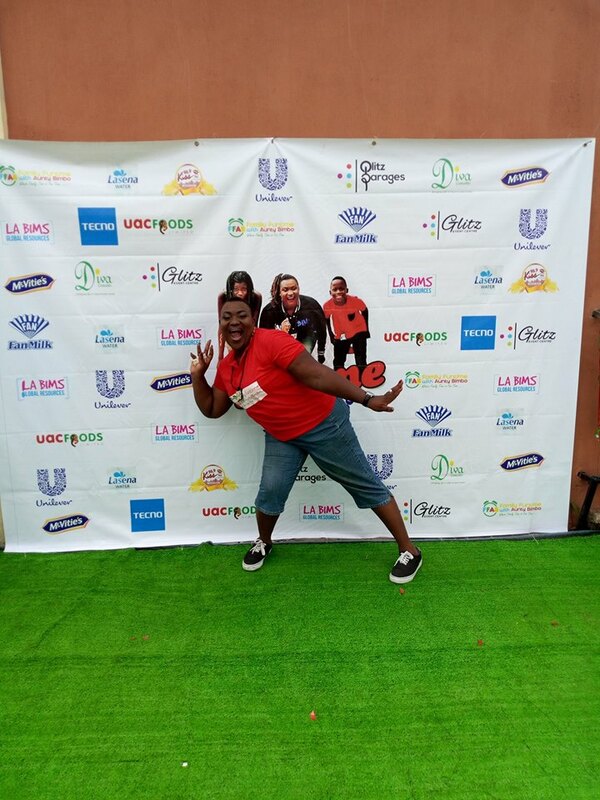 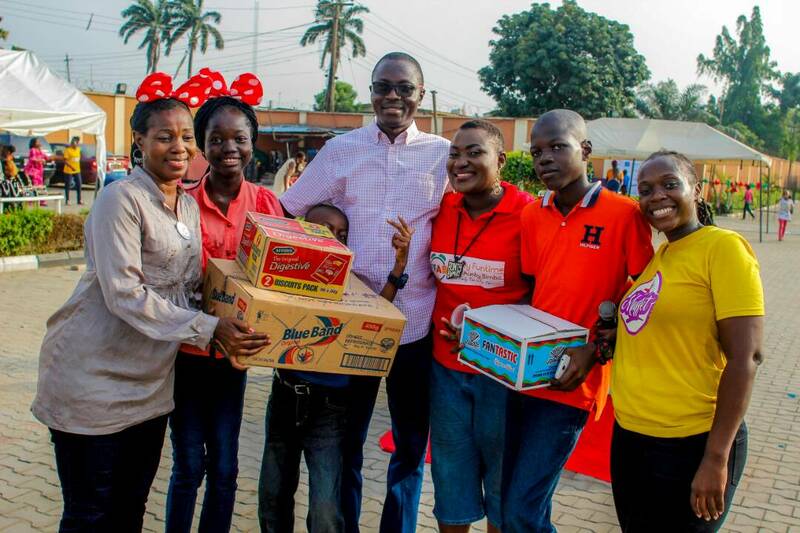 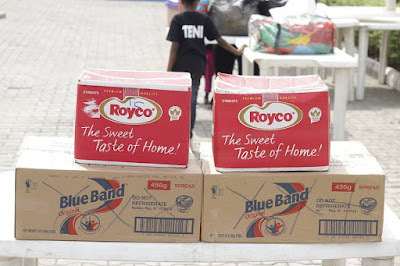 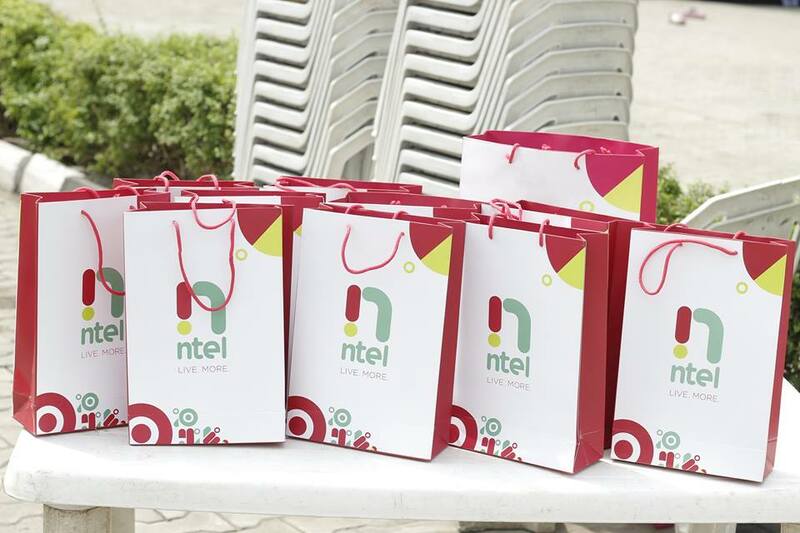 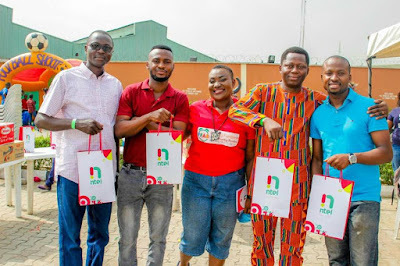 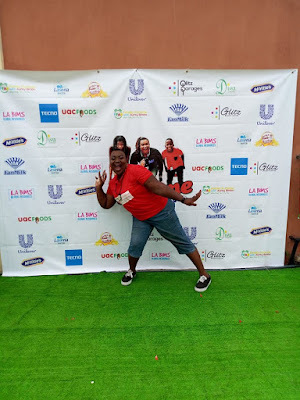 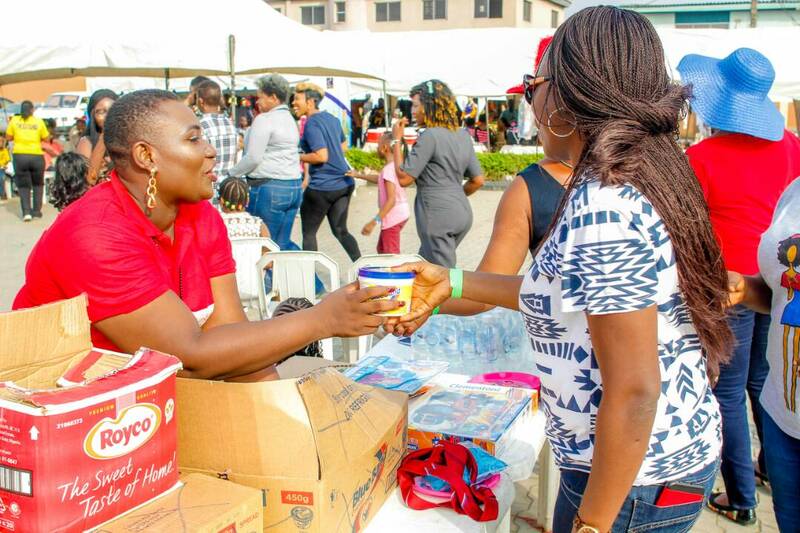 It was indeed a time for family bonding and interaction from one game to the other with loads of prizes being won courtesy of brands like Fan milk, Unilever, Mcvities, UAC, Tecno, NTEL, Lasena Water to mention a few. The turnout was really impressive as we had almost 500 parents and children but most importantly of all, everyone had fun and every family went home with one thing or the other. It was indeed a case of a family that plays together stays together and it wasn't only fun and games at our Family Funtime End Of Year Fiesta, we also had a talk by Mr Ola Kazeeem on how parents can help develop their child's talent. 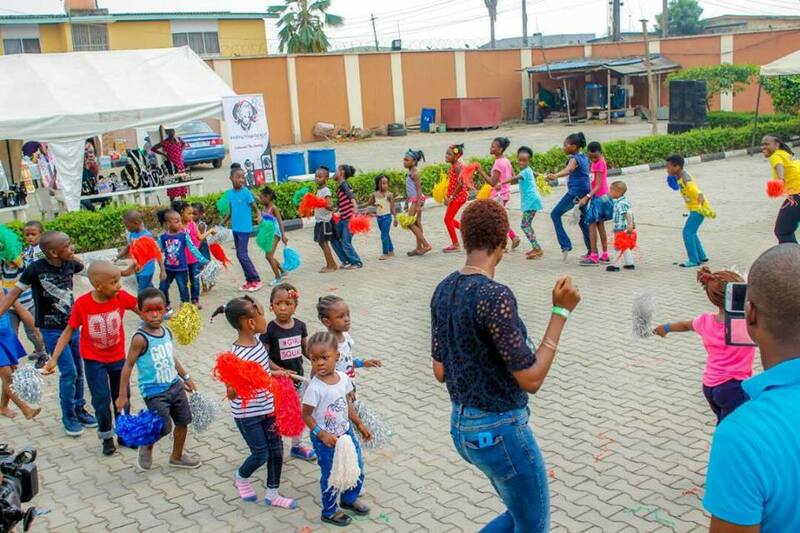 There was also a music performance by 10 Year old Queeyano who gave us a very engaging performance that got everyone on their feet dancing. 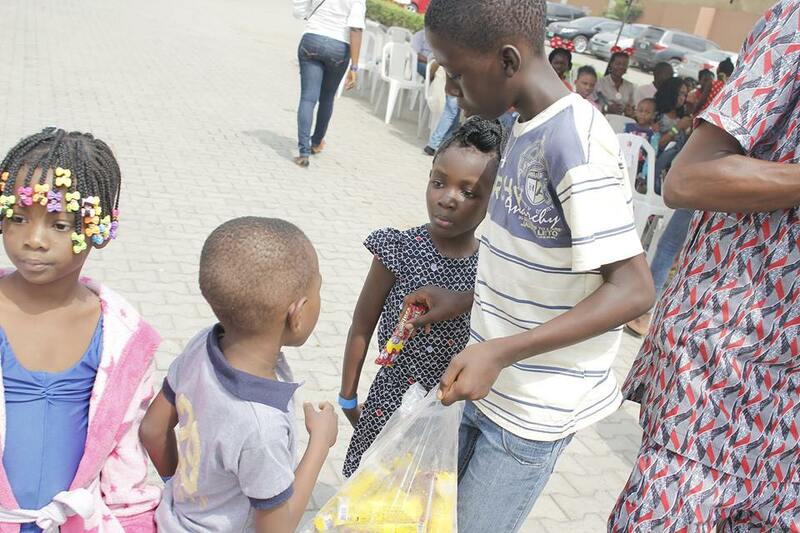 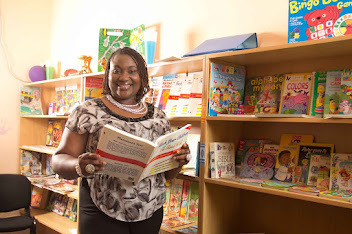 We also had an unconventional Mother Christmas to give out gifts to the children... Lol! 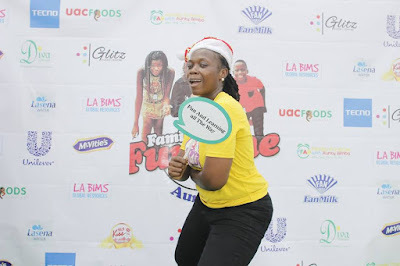 Too much fun I tell you at our Family Funtime End Of Year Fiesta. 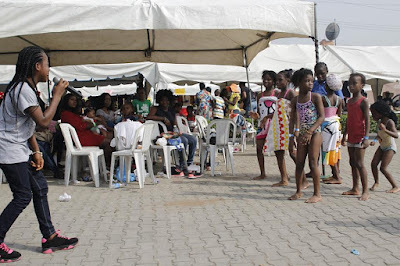 There was also a Mummy and Daddy Fashion Parade and you needed to have seen some Daddies forming macho men with their poses... LOL! 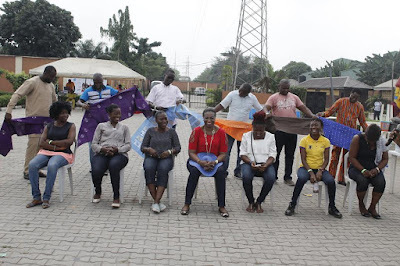 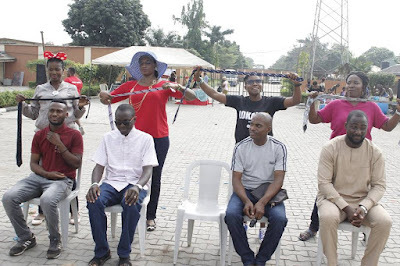 Not to forget the gele tying and tie knotting game which was so hilarious with some Mums and aunties almost strangling the poor Dads and Uncles who volunteered their necks!!! I want to thank and appreciate all those who keep believing in the Aunty Bimbo brand. 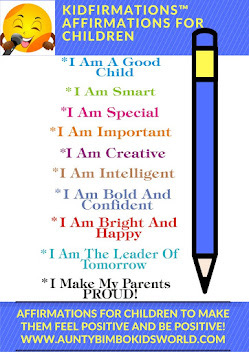 You are the ones who keep me going and I bless God for you all. So many families were very well represented and the event could not have been the success it was without YOU!